If you are interesting in being a sponsor for UKNOF Meetings, please email sponsor@uknof.org.uk to discuss. Our Sponsor Policy page has some details of the different types of sponsorship available. ThousandEyes helps your IT teams solve application performance problems caused by network issues. With the adoption of cloud applications such as Salesforce and WebEx, enterprises are becoming heavily reliant on networks outside of their control. This creates new challenges in troubleshooting performance issues, both inside and outside the corporate network. ThousandEyes provides application-aware network visibility, root-cause analysis, and a data sharing platform for your vendors and clients. ThousandEyes helps you pinpoint DNS, connectivity, routing, latency, and throughput issues more easily and resolve them faster. 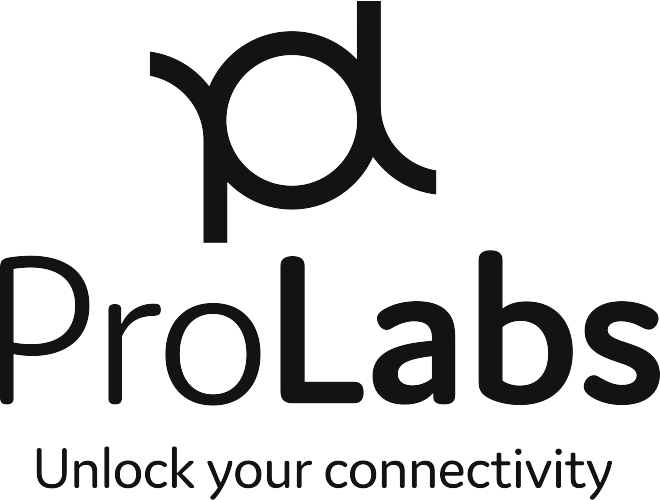 ProLabs is focused on innovations in optical transport and connectivity. The combination of our knowledge of optics and networking equipment enables ProLabs to be your single source for optical transport and connectivity solutions from 100Mb to 100G while providing innovative solutions that increase network efficiency. We provide the optical connectivity expertise that is compatible with and enhances your switching and transport equipment. ProLabs has invested in people, labs and manufacturing capacity to ensure that you get immediate answers to your questions and compatible product when needed. With Engineering and Manufacturing offices in the U.K. and U.S. augmented by field offices throughout the U.S., U.K. and Asia, ProLabs is able to be our customers best advocate 24 hours a day. We are committed to connectivity for all. 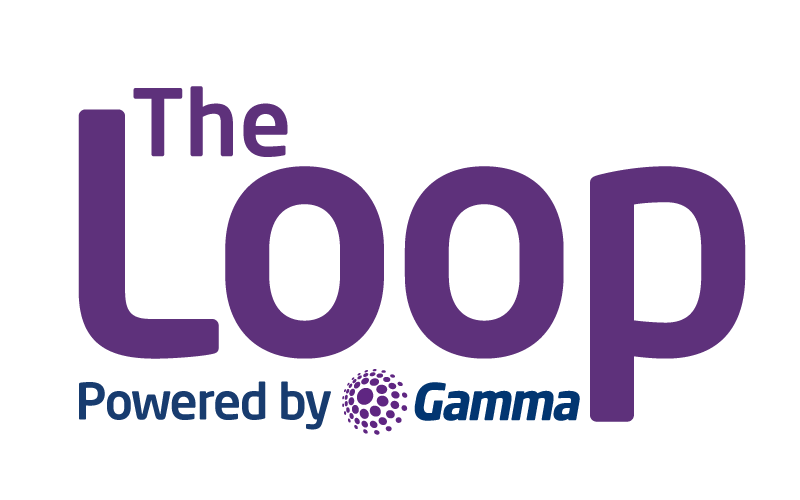 The Loop, powered by Gamma, is 161Km of fibre network in Greater Manchester, supplying direct connectivity to datacentres and ultrafast internet access to the private and public sector. The fibre optic cables are buried under the region’s roads and remained largely dormant for over a decade until The Loop was launched in October 2012. The original cabling was installed by Atlantic Telecom, largely to support the Manchester Commonwealth Games in 2002, but Atlantic subsequently went into administration. The Loop, which solely focusses on Greater Manchester, is based in Trafford Park. The network circles the city centre and stretches out to Eccles in the West, towards Oldham in the North, Stretford in the South and Gorton in the East. The Loop partners with telco businesses and wholesale carriers to deliver dark fibre, Gigabit P2P Ethernet and ultrafast business broadband. Download our infrastructure map here. We’re the Regional Internet Registry for Europe, the Middle East and parts of Central Asia. As such, we allocate and register blocks of Internet number resources to Internet service providers (ISPs) and other organisations. We’re a not-for-profit organisation that works to support the RIPE (Réseaux IP Européens) community and the wider Internet community. The RIPE NCC membership consists mainly of Internet service providers, telecommunication organisations and large corporations. The London Internet Exchange (LINX) is a mutual membership association for operators of IP networks. It provides peering swervices and public policy representation to over 780 members from in excess of 75 countries. LINX has a presence iat 10 London sites and operates three UK local exchanges (LINX Manchester, LINX Scotland and LINX Cardiff) plus LINX NoVA in Northern Virginia, USA. The six LINX LANs currently handle around 8Tb/sec of peak traffic over private interconnect and its public peering network. Epsilon is a global Cloud Centric Network service provider, extending carrier grade connectivity services to the world’s Communications and Cloud ecosystems. The company offers smart networking capabilities that combine on demand infrastructure, automation, web-based portals and APIs to give partners friction-free access to global connectivity. All Epsilon services are powered by a next generation hyper-scalable global backbone which connects all the leading telecoms hubs globally. Across this fabric encompasses a dense ecosystem of carriers, service operators and cloud providers offering the leading interconnect point for a diverse set of network and connectivity requirements. LONAP is a ‘not for profit’ Layer 2 Internet Exchange Point (IXP) based in London. Our data-centres host a network of interconnected switches providing free-flowing peering to help minimise interconnection costs. LONAP delivers increased convenience and efficiency, including the benefits of a faster, smoother internet experience for end-users - streaming video, browsing websites or using VoIP services.